security problems in South East. security of life and property in the country. the security issues in the country. training ground complex in Enugu. 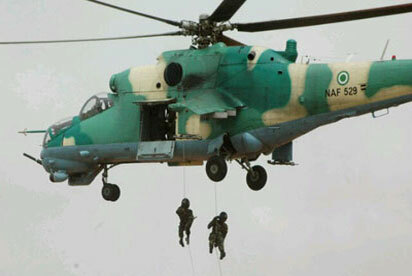 training for Nigerian Air Force. of insurgency in the country. response to insecurity in the country. aircraft maintenance facility in the state.